Why we fight so hard? 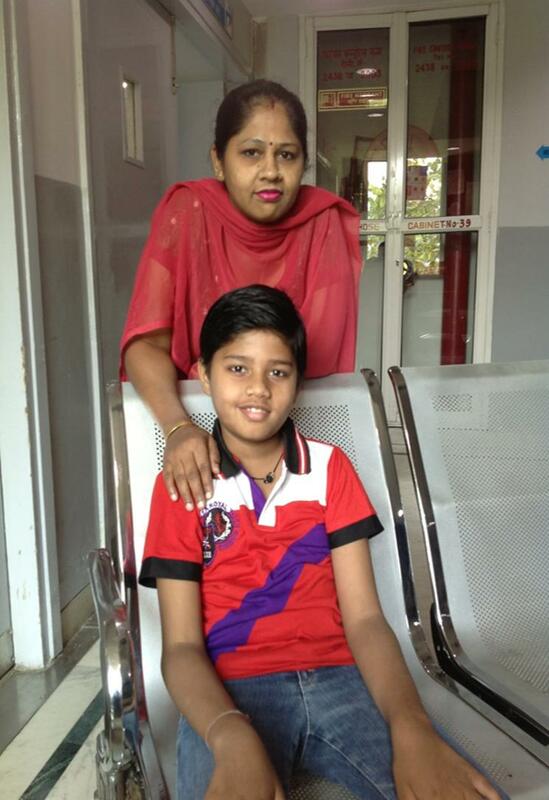 Rajiv, a 7 year old boy was diagnosed as a case of Acute Lymphoblastic Leukemia in a Government hospital at Delhi in 2010. 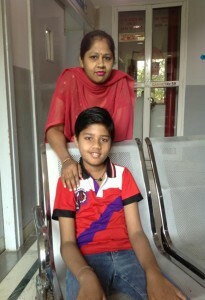 The family came to Rajiv Gandhi Cancer Institute with little money and some hope that he will get cured. But taking treatment in a Private hospital is quite expensive. “Rajiv’s condition was not good. He was admitted in ICU and we had no money to pay the soaring medical bills. Relatives visited us some days but just for chit chat. None of them helped us financially when we were in desperate need of money. We were starting to lose all hopes of saving our child. It was then our doctor told us about AAICT, that brought us a ray of hope. AAICT helped us a lot through-out the whole treatment. Just because of them, I got my child back. He has now completed his leukemia treatment and is now attending school. He plays with other children just like a normal child. Our son was only 2 years old when we came to know he has blood cancer. It was hard for us to believe somebody can get cancer at such a small age, because we never saw, heard or ever thought about it. We went to Government hospital because we had no funds. But they lack good Infrastructure, proper management, dedicated staff and other things. No service is provided in time. My child’s condition was getting worse. We sold some of our valuable goods for treatment because he is our only child, our only hope. Other family members never visited us during the treatment.